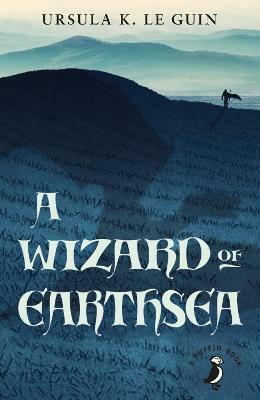 The first book of Earthsea by Ursula Le Guin is a tale of wizards, dragons and terrifying shadows. The island of Gont is a land famous for wizards. Of these, some say the greatest - and surely the greatest voyager - is the man called Sparrowhawk. As a reckless, awkward boy, he discovered the great power that was in him - with terrifying consequences. Tempted by pride to try spells beyond his means, Sparrowhawk lets loose an evil shadow-beast in his land. Only he can destroy it, and the quest leads him to the farthest corner of Earthsea.